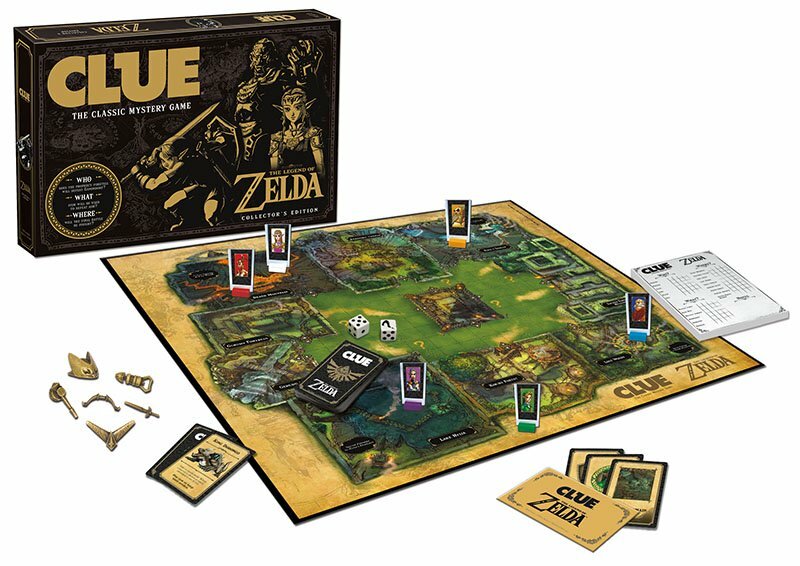 The latest board game to get The Legend of Zelda treatment is Clue, but you won't be looking for a murderer. There are plenty of board games that have gotten branded with The Legend of Zelda's iconic artwork over the years, from chess sets to Monopoly. 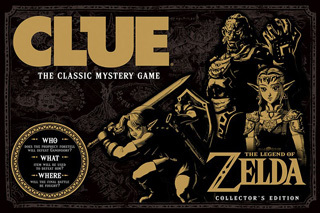 But the latest game to be painted with the Zelda brush is a bit unexpected: Clue. Clue has appeared in many forms since it was first published in 1949, but all iterations had similar gameplay. You would move around a board representing a mansion, trying to discover clues and solve a murder by accusing a character of committing the crime in a specific room with a specific weapon. 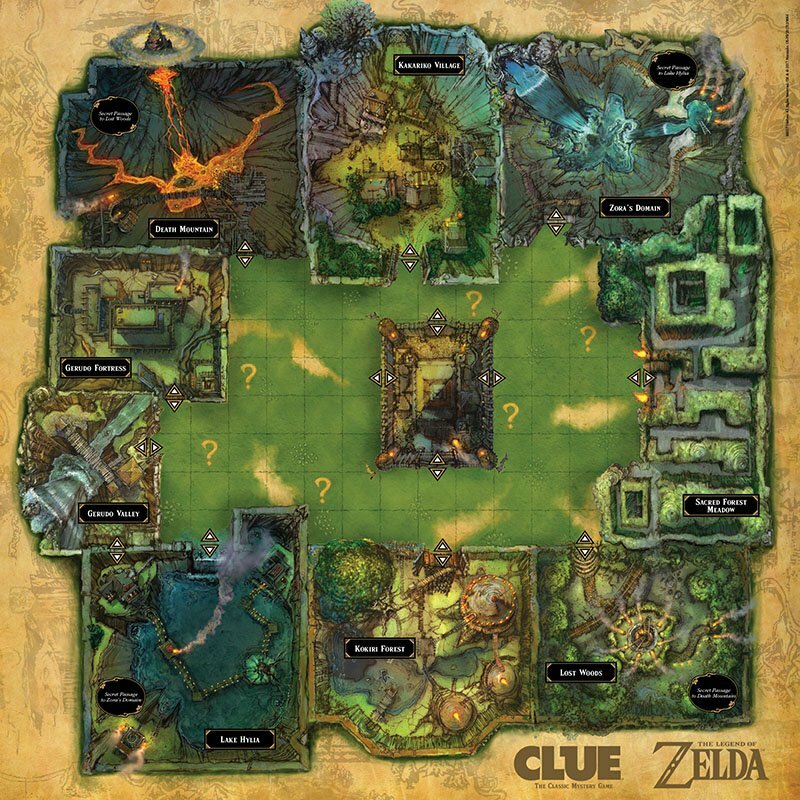 But while the new Legend of Zelda Clue keeps that gameplay, it changes up the narrative behind it. According to the game's description, you'll be trying to find someone who can defeat Ganandorf. "In order to fulfill the prophecy and defeat Ganondorf, you must find out WHO possesses the power to defeat Ganondorf, WHAT item is required to defeat him, and WHERE he has established his hidden lair." It's a bit of a twist on the classic formula, but for fans of the Zelda series, it's likely to be a fun and different way to experience a game that many have been playing for years. The game is already sold out on Amazon, but Merchoid still had a handful of copies in stock when this story was published. 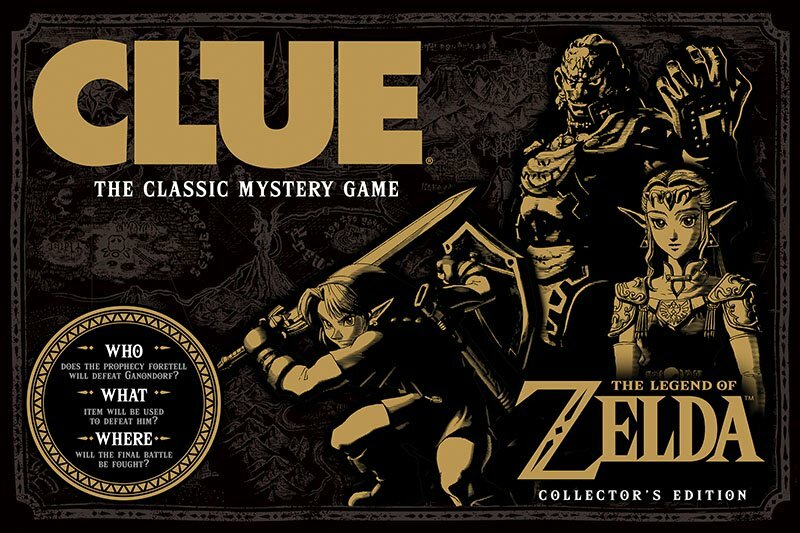 The Legend of Zelda Clue is due to ship on June 30, 2017. Bring back Simpsons Clue with French Maid Smithers. I love that version, ironically I'm missing Maid Smithers. This is what happens when you allow the Skyrim onto consoles! They're trying to force PC Culture onto our pure Nintendo heritage! Only a light skinned male elf named Link can defeat desert dwelling pig man that is Gannon. NINTENDO POWER! NINTENDO POWER! NINTENDO POWER! PC as in Personal Computer.... Not necessarily Political Correctness.... I mean it is implied but that just part of the exaggeration. This sounds great but I'm still waiting with baited breath for an official Professor Layton D&D campaign. Isn't it always Link + Master Sword?